'Anachronism' the new EP from Robotaki is out now. 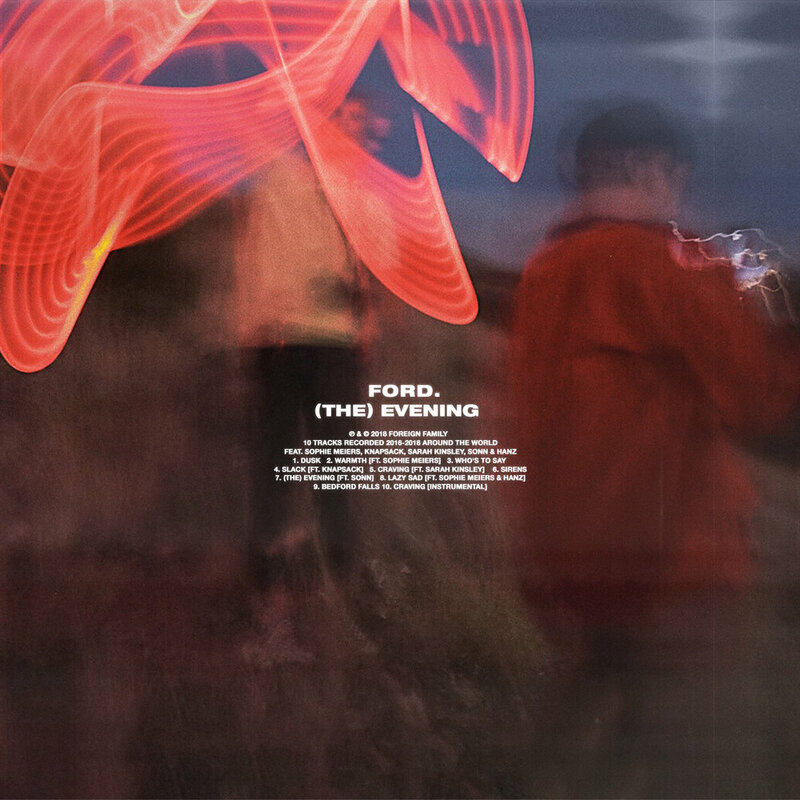 A raw documentation of feeling and personal experience, we recommend putting on headphones and going for a walk while listening. The new Kasbo remix package for Places We Don’t Know is out now! ‘The Finale’ the final send off of ODESZA’s A Moment Apart Tour. Joined by our friends Big Wild, EVAN GIIA, MEMBA, & ford. this will be a night to remember. See you Saturday, July 27th at Los Angeles State Historic Park. 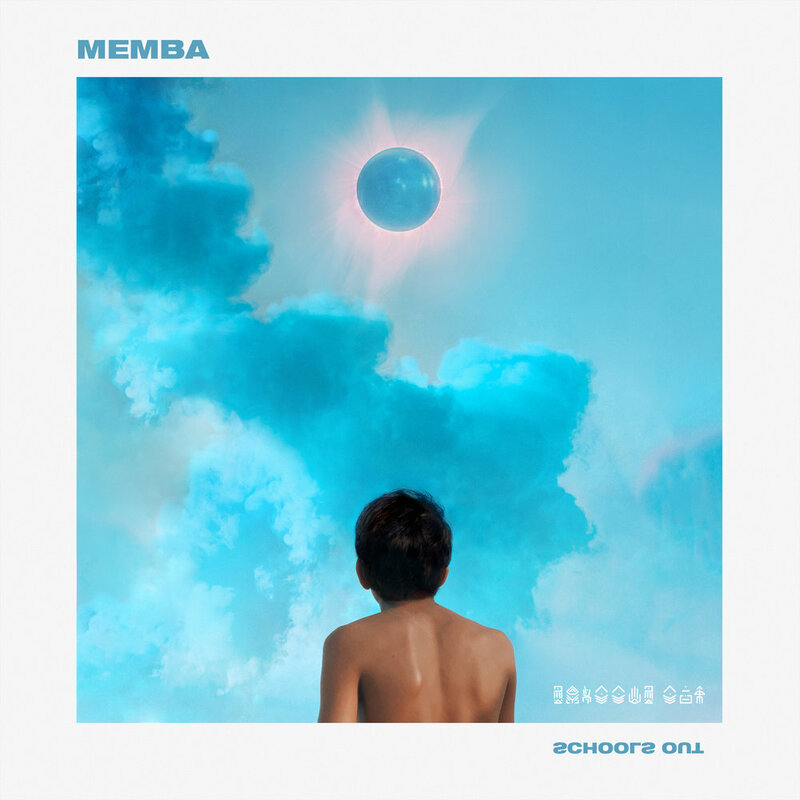 MEMBA’s debut FFC release “Schools Out” is out today. The moment we heard this track we fell in love. Filled with exuberant keys, fluttering production and organic sampled textures FFC045 is a perfect upbeat anthem. We hope you like this one as much as we do. ‘Meant To Be’ is a track I wrote about all the people I’ve seen on the edge of either starting a relationship, or ending one. As a stubborn over-thinker myself, I’ve been on both sides of this and, in either situation, have always overly complicated things for myself. There’s a lot of unnecessary noise when you’re constantly wondering whether a person is the right one for you. This song is a reminder to just let these things happen, enjoy the moments you share with others, and be free. Melbourne producer Mild Minds returns with his new single “Embracer” out today. Lending delicate vocals and minimal strings to guide the track's direction, “Embracer” strikes a perfect balance between the organic and synthetic. Listen to the track below. Toronto-based producer Robotaki makes his Foreign Family Collective debut with his new single “All I Can Do” and announces his forthcoming EP Anachronism. One random lucky winner will be selected next Wednesday! THE NEW REMIX PACKAGE FOR MILD MINDS’ SWIM EP IS OUT NOW. OFFICIALLY WELCOMING ROBOTAKI TO THE FFC FAMILY. “Crash” our newest release from mai.la is out now. 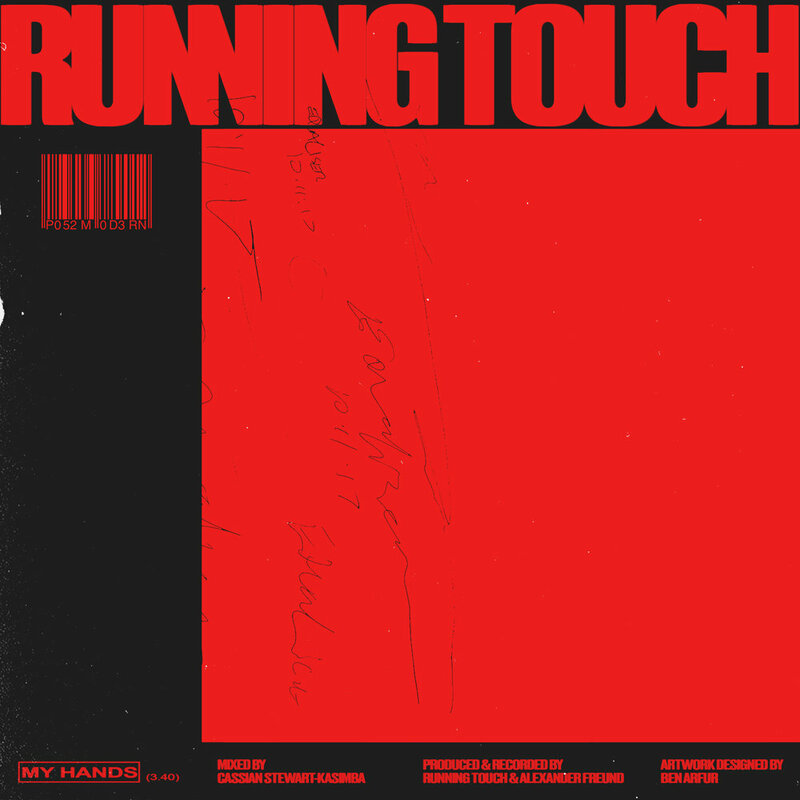 FFC038 - RUNNING TOUCH - "MY HANDS"
The newest addition to FFC comes from one of our favorites, Running Touch! We are incredibly excited to welcome him to the family and give “My Hands” an official FFC release. Over the last few years we have dreamed of throwing a Foreign Family Festival. Today, we are excited to make that dream a reality. 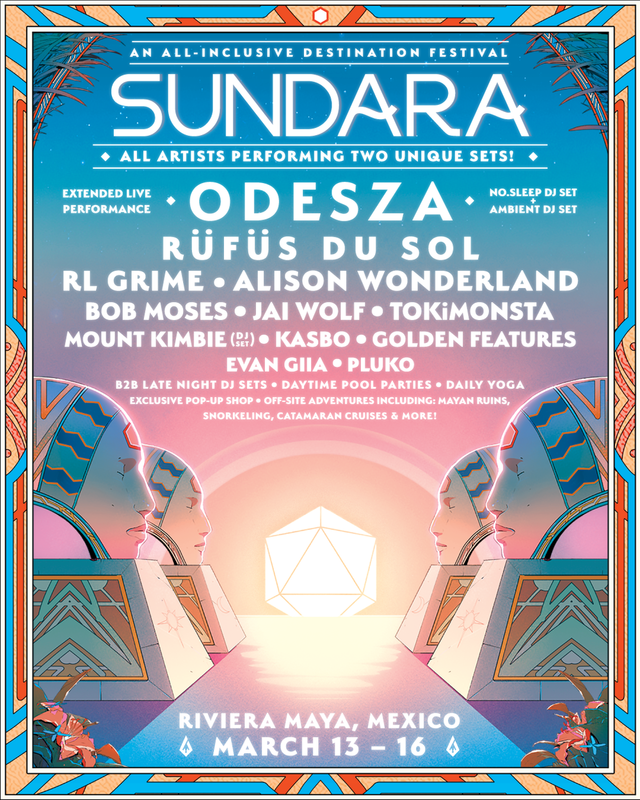 Packages are now on-sale for ODESZA & Foreign Family Collective’s first-ever collaborative festival, SUNDARA, held this March 13 - 16 in the awe-inspiring region of Riviera Maya, Mexico. We’ve put an incredible amount of hard work & soul into this project- we can’t wait to share it with all of you. We hope to see you there. SUNDARA is a wholly immersive and unforgettable experience- we’ve thoughtfully curated the music, the yoga, the off-site adventures (think visiting ancient Mayan ruins & swimming in underground rivers), the pool parties & so much more yet to be announced- all resulting in the cultivation of a community unlike any other. A very limited number of packages will be available during the on-sale in order to preserve the intimacy of the event. In order to make sure everyone can join us on the beach next year, payment plans are being offered for all packages. The newest release from ODESZA is out now.